Today was a great run. First half of the 16 miler is on road. Starts flats then climbs to about mile 7. After mile 7, we catch a trail that brings us up and over the mountain back to Olive View Hospital. Unfortunately, I didn't remember to take a photo until most of the runners had gone home. We had a lot of runners today, almost 30. 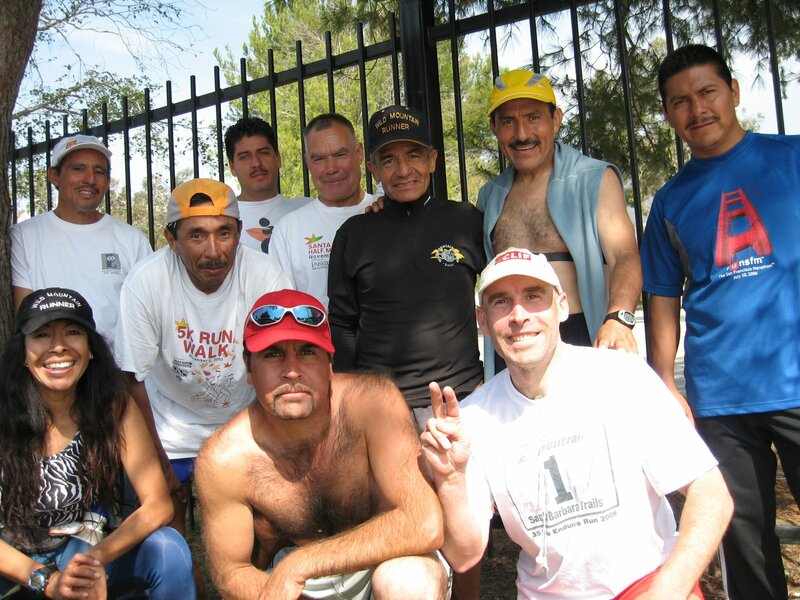 Many of the Hansen Dam runners joined us. Great runners. 2 nd place division - Congratulations Freddie! Freddie and Abel run together for few miles.